I read this article and found it very interesting, thought it might be something for you. 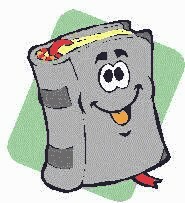 The article is called FUNNY LITERACY Gets Kids Reading and is located at https://www.worldlaughtertour.com/funny-literacy-gets-kids-reading/. I was so happy to hear my 7-year-old granddaughter reading kids’ one-liner Thanksgiving jokes. She was proud of herself for ‘getting’ many of them. 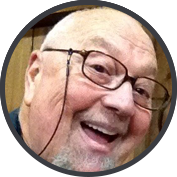 Have you heard about FUNNY LITERACY? It’s the free National Humor Month program that gives kids an incentive to read. It’s endorsed by the Laughter Arts & Sciences Foundation (501.c.3). 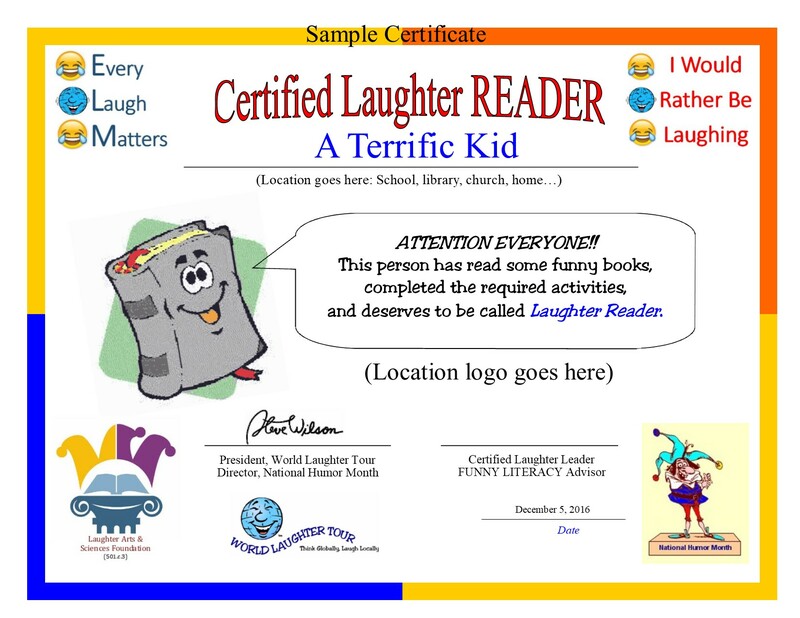 Do you know a kid who would like to earn the Certified Laughter Reader designation? It’s easy and fun. An adult needs to be involved (such as a parent, grandparent, teacher, librarian). I’m thinking about this as a unique, practical, and fun gift anytime, especially for the holidays, or a birthday, or “just because”. 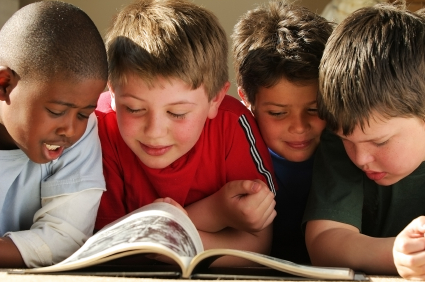 To provide incentives for kids to love reading by having them complete activities based on reading humorous books; to encourage kids to embrace their own sense of humor and laughter; to promote positive expressions of humor. To promote laughter and humor as a feel-good factor when reading, by encouraging reading together and to discover the pleasure of funny books in families, schools and libraries. This in turn will reinforce the message that reading together promotes family well-being, and that embracing one’s sense of humor promotes personal well-being. 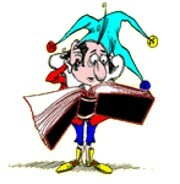 To draw attention to funny books as readable and enjoyable books. We hope that the FUNNY LITERACY project will enable these books to gain a profile that makes them more credible and accessible to children and young people. The FUNNY LITERACY Project achieves this through a range of activities supported by libraries, teachers and parents. We provide the certificate template. You enter the kid’s name. You sign it. You present it. Kids can earn a new certificate every semester! Materials, methods, and details are free. Self-esteem comes from confidence. Confidence comes from competence. Competence comes from encouraging enjoyable practice. The purpose of this project is to encourage children to read by introducing them to the naturally attractive phenomena of humor and laughter. Children can grow in significant ways through opportunities to explore their own humor, laughter, and mirth. Here’s to a future generation that is literate, funny, and kind.